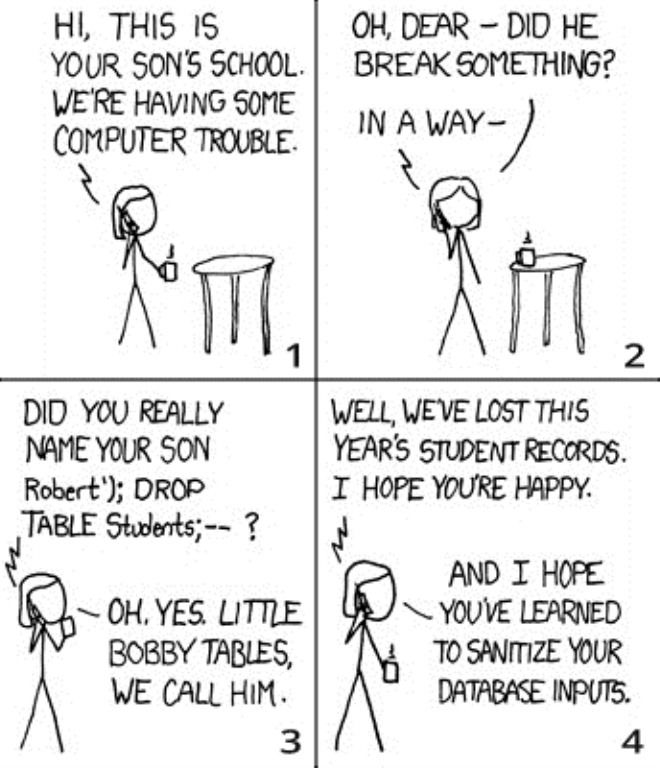 We are in the midst of a security review for one of our platforms and have been discussing data input sanitation, so I’ve used the “Little Bobby Tables” cartoon to liven up the text in the SQL Injection chapter. I love this illustration because it is so poignant but when I read it this time, I realized that it was missing something. 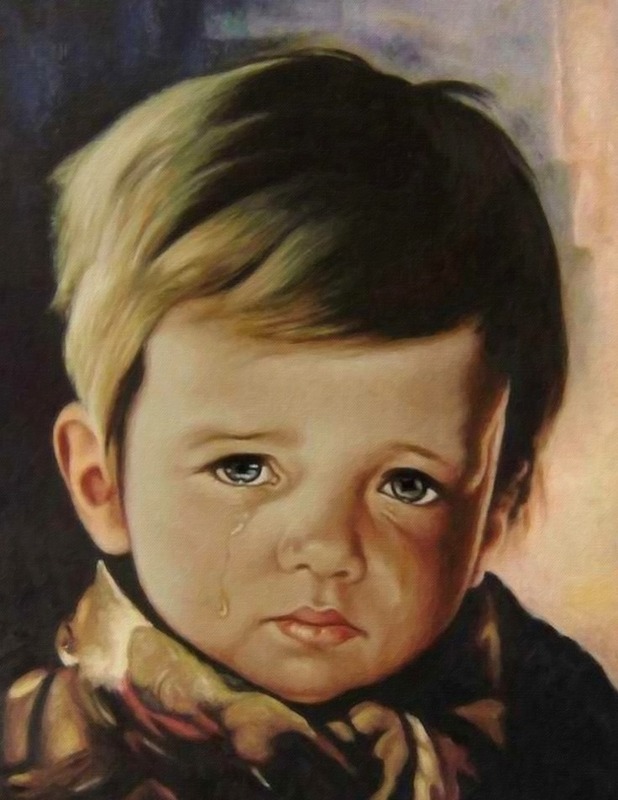 The problem is that Mrs. Roberts only advises the school representatives to sanitize his data. It looks like the far bigger issue here is that the DBA is only backing up the Students table once a year!